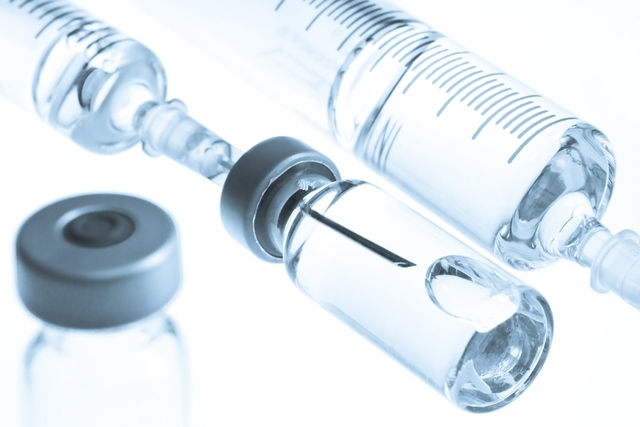 Merck’s investigational 15-valet conjugate vaccine for the prevention of invasive pneumococcal disease (IPD) in children has been granted Breakthrough Therapy Designation in the US. The FDA’s decision was informed in part by immunogenicity data from two studies. Study 005 was a Phase 1/2, multicentre, randomised, double-blind study to evaluate the safety, tolerability and immunogenicity profiles of 4 different lots of a new formulation of V114 in healthy adults and infants. Study 008 was a proof of concept, Phase 2, paediatric trial to confirm the results from Study 005 in a larger population of infants. In both studies, V114 induced an immune response in infants for two disease-causing serotypes (22F and 33F) not contained in the currently available 13-valent pneumococcal conjugate vaccine, while demonstrating non-inferiority for the serotypes contained in both vaccines.